It is not my specific intention to spread the word of Buddhism. 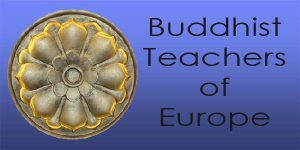 Nevertheless, I feel it as my obligation and duty to pass on the teachings of Buddha to those who have a special connection with the Buddhist tradition. Sometimes I feel like it is not helpful to use the name of a religion – or in this case, Buddhism. This might give the impression that it is something separate and exclusive. While it is more important that we respect and value each other, by recognizing the importance of others. In this sense, the Buddhist doctrine and practice can contribute to a good cause, that interests many people. Without having to be Buddhist in particular. Student, secretary and education leader in buddhist Centre Sakya Thegchen Ling, The Hague, The Netherlands.. Under guidance of khenchen Sherab Gyaltsen Amipa. Full Lam Dre Cycle by H.H. Sakya Trizin, in France, England, and Germany. Study of several Dharmatexts, with HH Dalai Lama in Switzerland, France, Germany and the Netherlands. Founder and chairman of the ‘National Platform Buddhism and Dying’. Ordination in novice monk, delivered by Venerable khenpo Dakpo Woeser, Sakya Tsechen Ling, Kuttolsheim, France. Study of buddhist Philosophy. 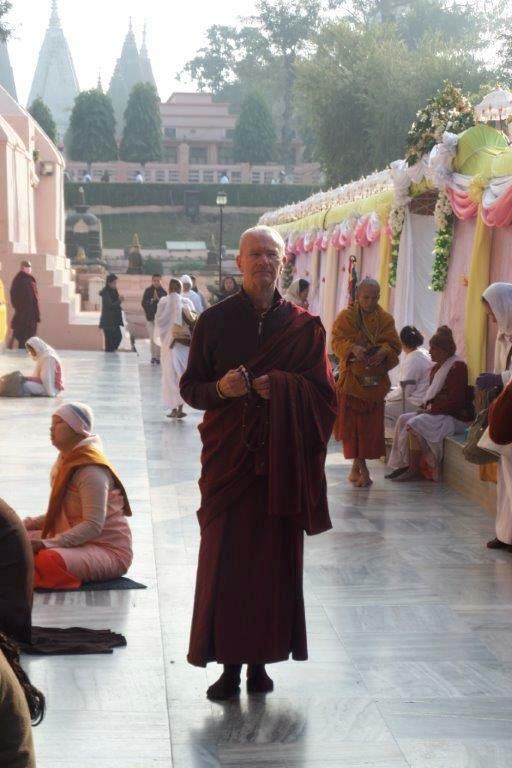 At International Buddhist Academy (IBA), Kathmandu, Nepal.